Dynamic workshops overcome the ill-defined objectives and limited time available for Brexit implementation planning. 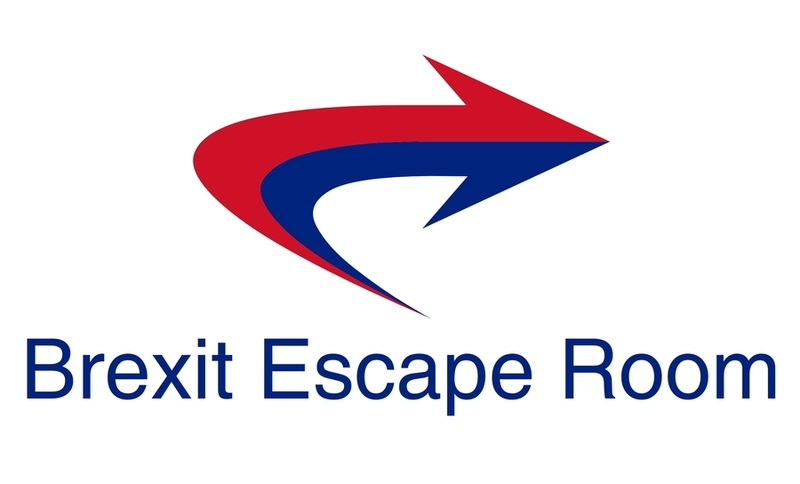 KESSWIL, SWITZERLAND, February 14, 2019 /24-7PressRelease/ — To break the vicious circle blocking company planning for #Brexit, because of ill-defined objectives and limited implementation time, the BrexitEscapeRoom concept has been launched, starting in Gatwick (UK) and Dublin (IRL) in February. Many agencies advise what to do, but how to prioritise and implement the recommendations is another matter. Clients generate their own robust #Brexit implementation plans at these collaborative 2-day workshops. Dr. Ó Conchúir, founder of the Swiss-Based Scatterwork project consultancy said: “We provide clients with a framework to get their #Brexit implementation under control, using a dynamic workshop approach which has proven its value in five continents. Professionals know how to do their own job but #Brexit planning is particularly challenging, because many of the people involved are not direct reports and work in different companies, countries and continents globally. As the costs of a delayed or un-focussed #Brexit implementation plan can be very significant, the business benefits should be well in excess of the €1500 investment per person. To ensure focus, participation is limited to 6 Senior Managers and Business Owners from all commercial and industrial sectors. The BrexitEscapeRoom works on the basis that professionals know what to do and can benefit from some project competence, without needing to become project experts. This means that traditional project training is neither suitable nor effective. The program is managed by Scatterwork GmbH, based in Thurgau, Switzerland. Established in 2008 to focus on projects, clients are in over forty countries including Japan, Singapore, India, Dubai, Germany and Sweden etc. At Scatterwork, we leverage from the client’s skills and global team, while applying our project experience from 40 countries to develop robust #Brexit plans. Clients achieve substantial reductions in project delivery times, costs and risks across a range of commercial and industrial environments.